Below is a video of some of the previous YCC Winners taking part in one of their awards, which was a fully subsidised choreography workshop led by CDC's choreographers. All the work you see in this video is the student's own choreography, using the skills they learnt at the workshop. ​They produced some incredibly beautiful work and were an inspiration to have in the studio! Young Choreographers Celebration 2016 Award Winners' workshop from Rae Piper on Vimeo. "My daughter absolutely loved it. She said that your energy and enthusiasm were inspirational and she buzzed about it all the way home." 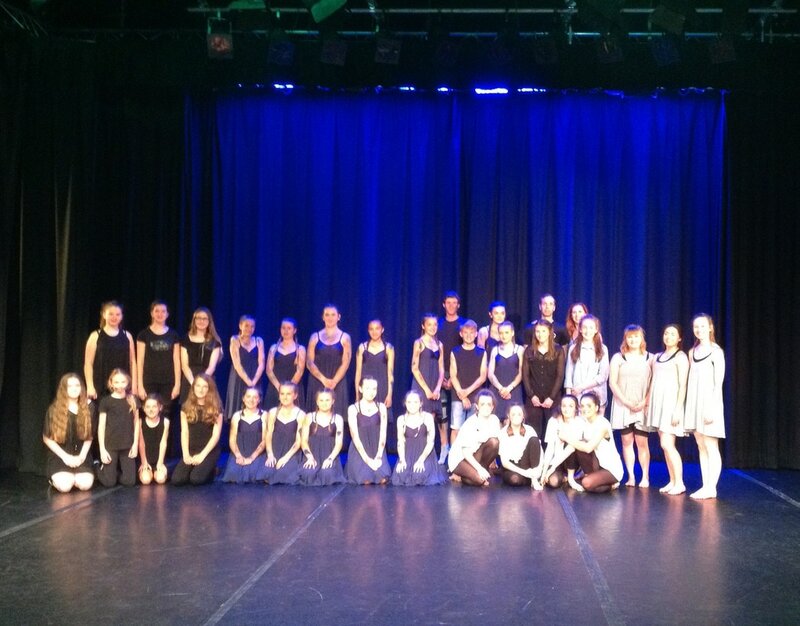 "(my daughter) really enjoyed the day and since performing with you in Worcester has decided to enter her own choreography solo at the next festival - the whole experience has been a great confidence boost and I know she gained a lot from yesterday's workshop." "Thank you for offering us such a wonderful experience. Our girls are honored to have had the privilege of opening your performance of The Sandman at the Waterside Theatre last Thursday. 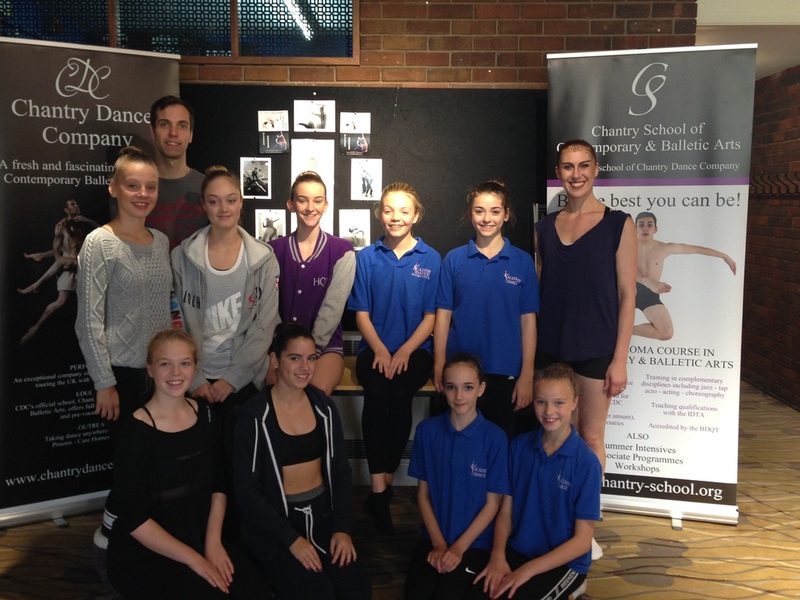 They thoroughly enjoyed watching the company class and they felt it gave them a great insight to what goes into the preparation before a professional performance." "Thank you for today, (my daughter) has come back buzzing and full of enthusiasm!!" "Thank you once again for a wonderful day, (she) thoroughly enjoyed herself. It's not often I get so much detail from her about what she has been up to, she could barely explain fast enough!!" "I would just like to say a really massive thank you to you both and the CDC for the amazing entertainment you have provided me with over the last two evenings. Having watched the young choreography groups..., the opportunity to hear your feedback was a chance, as an adult and a parent, to start to understand the choreographic process and the artistry that goes behind a piece of work. To be honest, I probably would not have attended the theatre last night if that competition had not taken place but I'm so glad that I did. Having watched classical ballet for most of my life, contemporary dance was a form of art that I didn't understand or think that I would enjoy. Having the chance to listen to you and Paul speak meant that I attended the performance with an open and inquisitive mind. The CDC captivated me with their performance last night, I was able to watch and let the dancing provide the narrative and appreciate the beauty of a human body, even when it's portraying conflict. The audience member that spoke last night and said it looked so effortless was correct. It's also raw and I use that in a positive way, I think we are at our most expressive when we are stripped back - observing movement through changes in muscles and tendons is beautiful and in stark contrast to the media's idea of beauty that we and our youth are exposed on a daily basis. So thank you, you have opened my eyes, I have learnt something new and I can't wait to watch CDC on tour next year. And thank you for inspiring young people, they get such a tough time from the media. They are told how to look, how to speak, what to wear, what to watch - giving them the opportunity to express themselves is a very special gift which I am sure they appreciated." from Harlequin School of Dance and The Academy. YCC entrants from the Lincoln area, 2017.